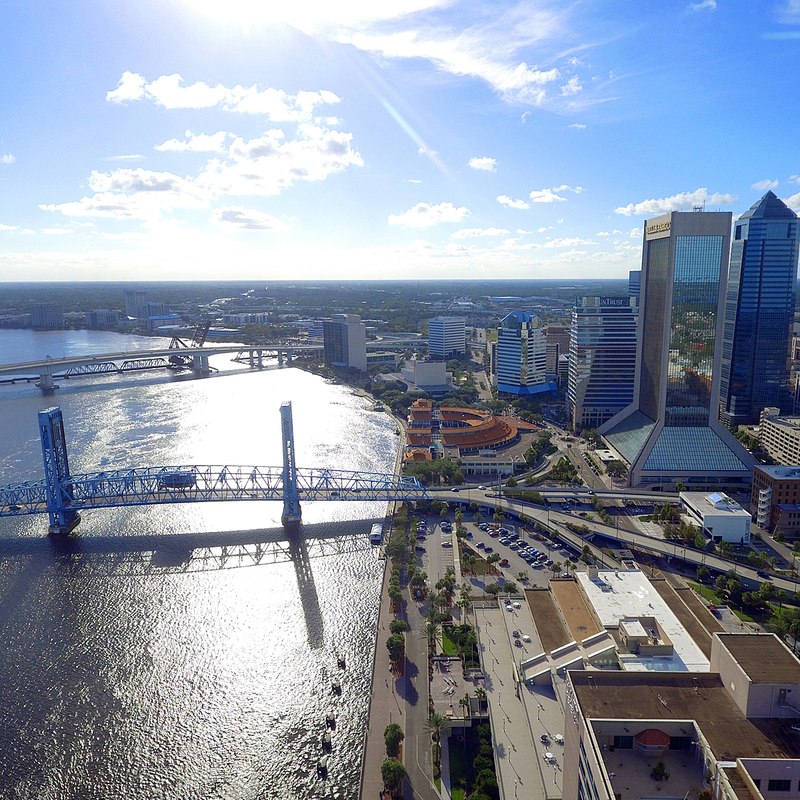 The City of Jacksonville, Florida has a long tradition of facilitating land purchases such as forest acquisition for conservation and preservation. 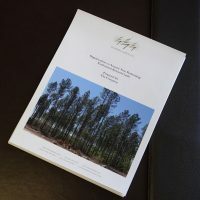 In collaboration with The Nature Conservancy, the City was assessing its means for providing long-term conservation of private forestlands along its perimeter where there was significant fragmentation and development pressure. 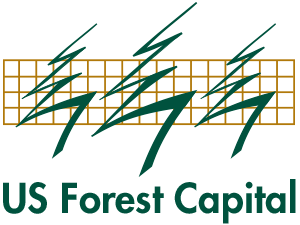 We assessed and then reported on how the city might structure a program to acquire large-scale forestlands along its perimeter. 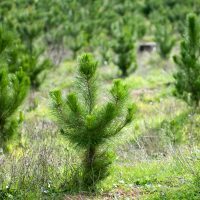 Our work gave Jacksonville and The Nature Conservancy a working blueprint for forest conservation and helped educate its public officials about opportunities for expanding their legacy of land conservation.